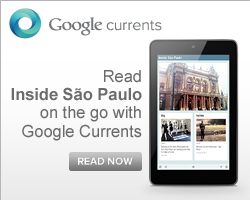 Inside São Paulo: ZZ Top has finally scheduled Concerts in South America. Two of them will be in Sao Paulo! 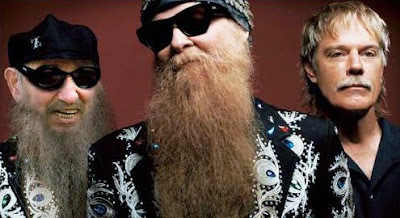 ZZ Top has finally scheduled Concerts in South America. Two of them will be in Sao Paulo! ZZ Top, that would have come to Brazil in December, has finally defined their first visit to the country and also South America. They have actually announced three confirmed shows. It will be in May; two of them in Sao Paulo (at Via Funchal), on 20th and 21st and other one in Santiago (Chile). It's already scheduled on the Band's official website. The leader, Billy Gibbons, says on the website that he will adapt the lyric of one song for these concerts during this tour: "We've been singing a song called 'I'm Bad, I'm Nationwide' for quite a few years. We might have to adjust the lyrics to reflect the larger world view that these upcoming dates in Chile and Brazil reflect."